Ringgold Elementary students from Pre-Kinder through 1st grade had the opportunity to meet Scrubby Bear and his volunteer friend from the American Red cross. They were there with a very important message. 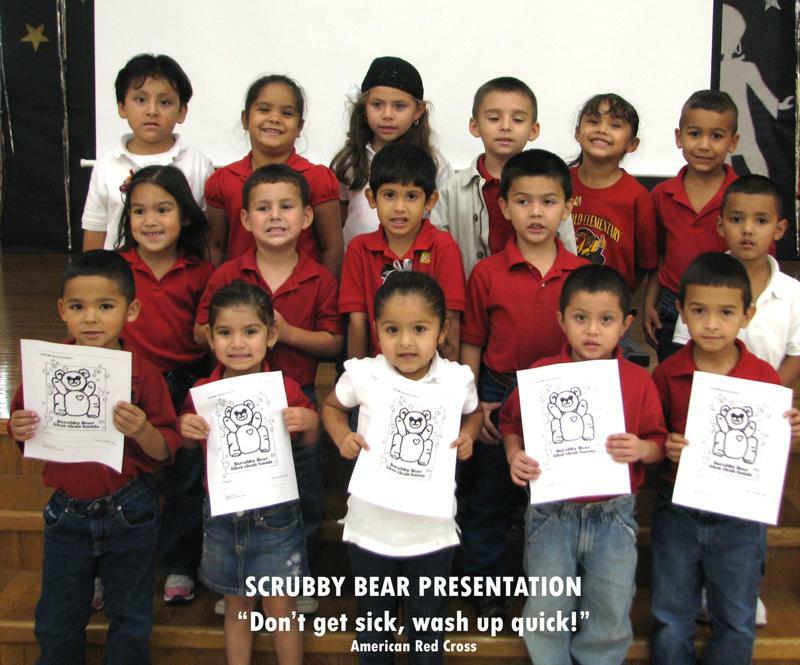 Scrubby bear taught the students the importance of hand washing and emphasizes personal hygiene to stop the spread of germs. 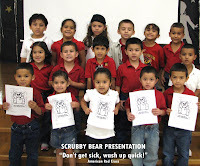 Pictured are Pre-Kinder students from Mrs. Lily Lopez’s class. Get a FREE One Year Supply of Diapers!